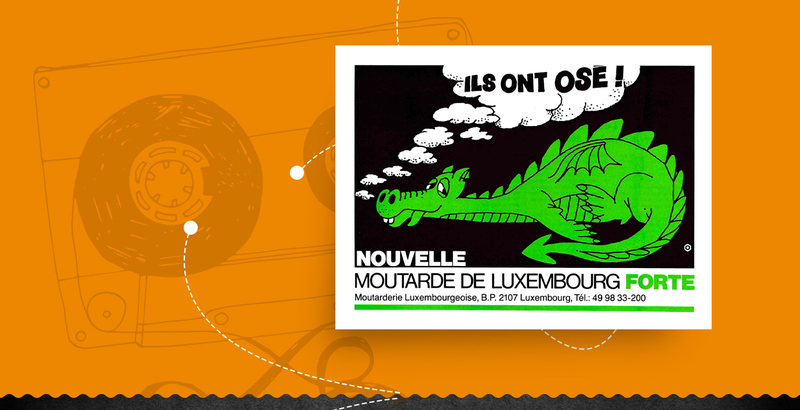 The Moutarderie de Luxembourg, a human adventure which began nearly 100 years ago made of estates and transmissions of strong values. Start of mustard production in the Mohrfelsmillen in Pfaffenthal, an old flour mill from 963. Raymond Munhowen buys Moutarderie Luxembourgeoise, which now belongs to the Munhowen Boissons company. 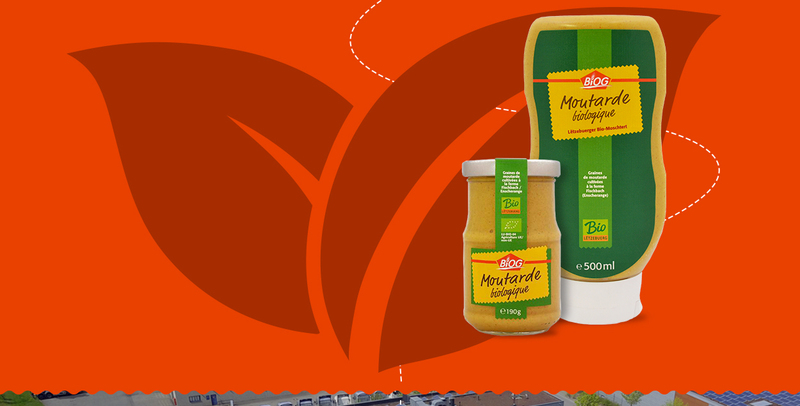 Mustard sales double in the Grand Duchy. 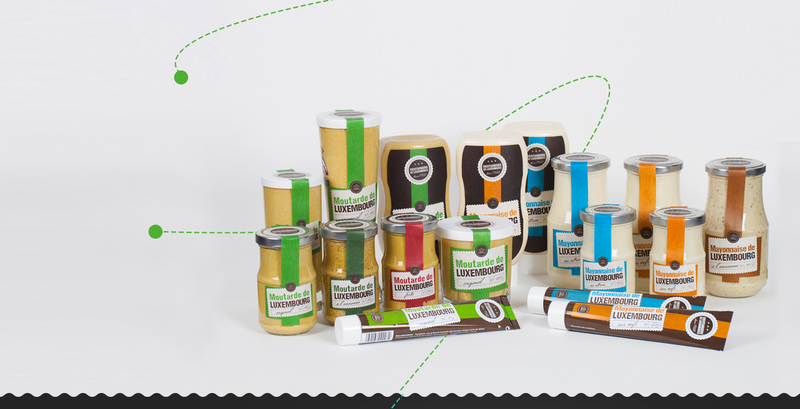 Luxembourg Moutarderie relocates to the MUNHOWEN Distribution company premises in Howald and sets up its new packaging chain there. Strong mustard throws down a challenge to thrill seekers. 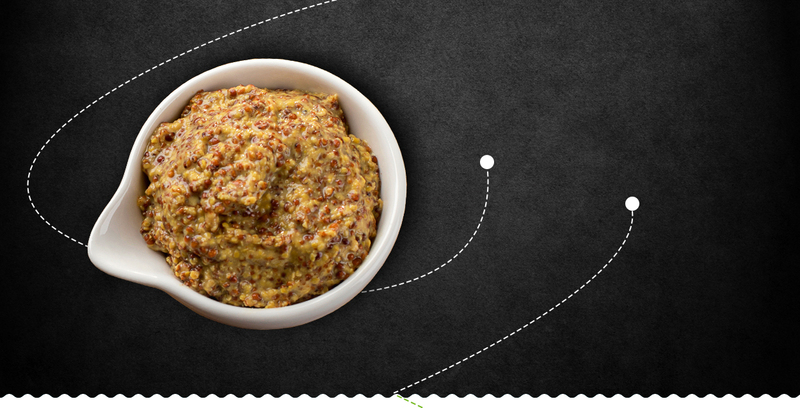 Old-style mustard has everything to delight strong mustard lovers. 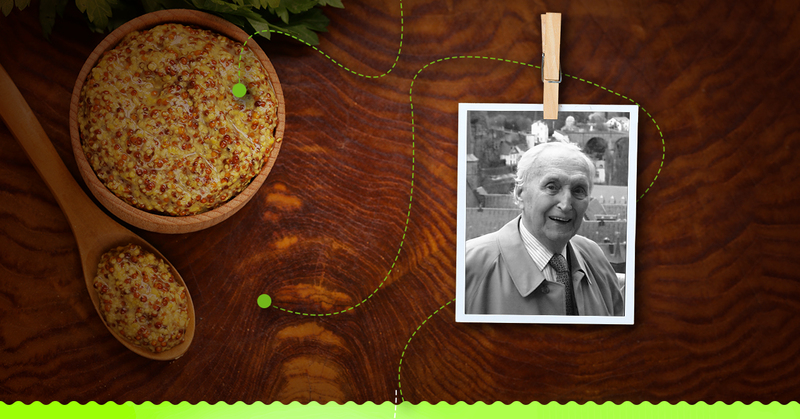 Perfect on the side or for preparing sauces. 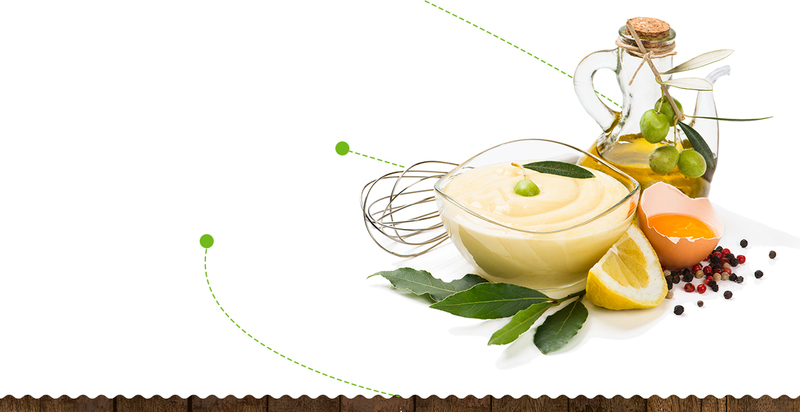 Start of egg mayonnaise and lemon mayonnaise production. 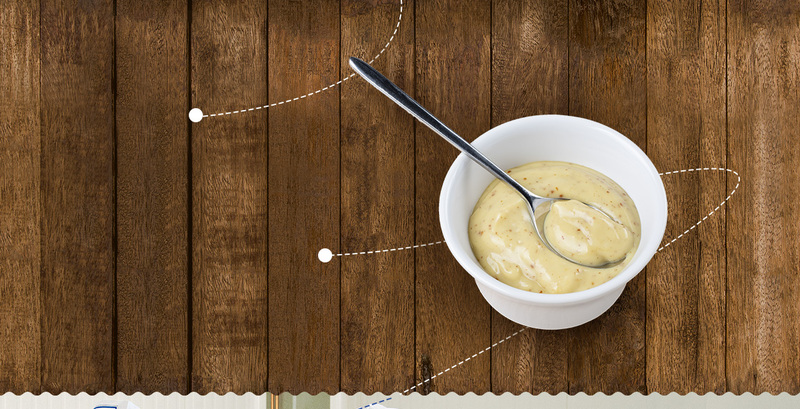 Old-style mayonnaise completes the mayo range and gives fine flavouring to your dishes. Buy back by Roland and Yann Munhowen. 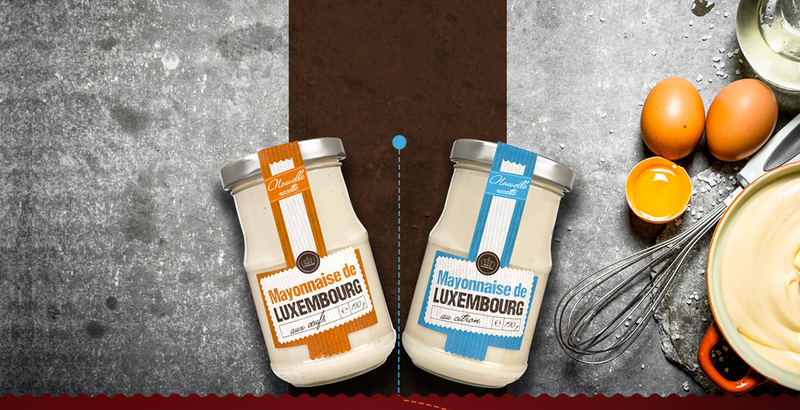 Roland Munhowen and his son Yann buy back the shares of Luxembourg Moutarderie. Launching of organic mustard marketed under the BIOG label. 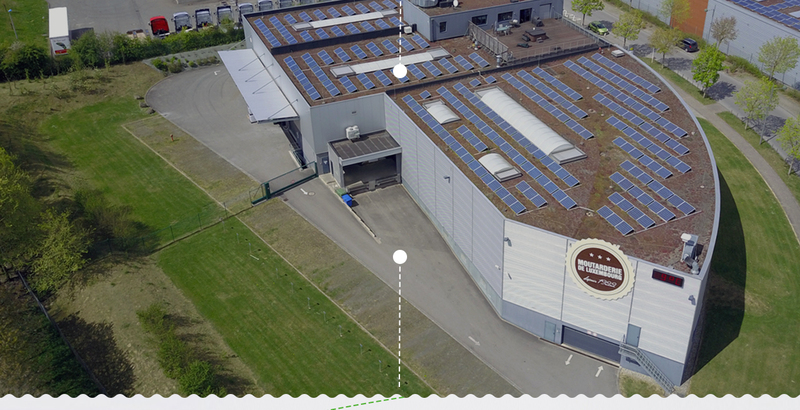 The production and offices are transferred to a completely new building in Munsbach. “A new look for a new adventure”. Full redesign for the whole range. 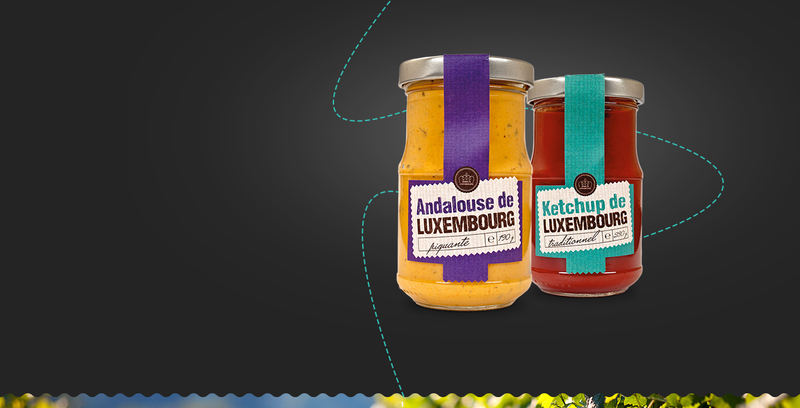 The family grows: launching Ketchup and Andalusian sauce. 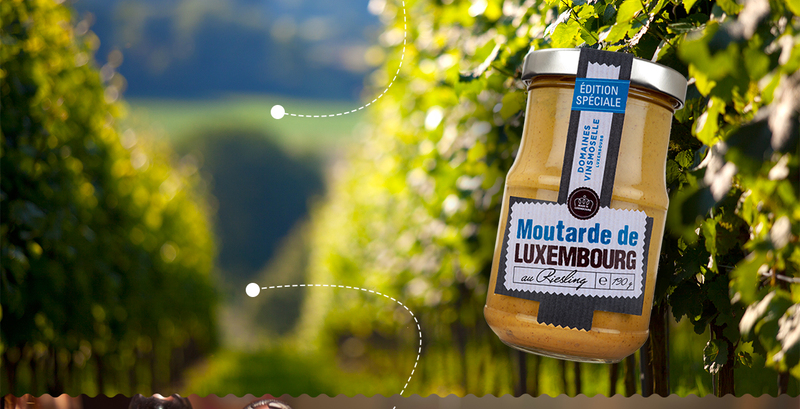 Riesling mustard (limited edition): Luxembourg’s expertise contained in a single jar! 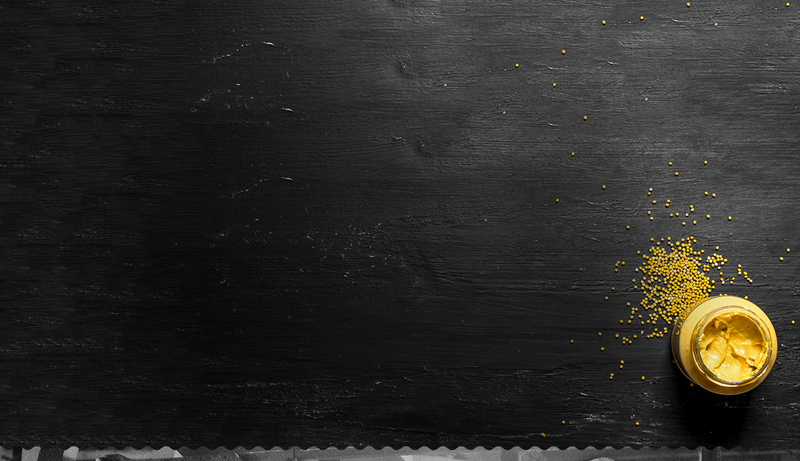 This limited edition is the result of a partnership with the Vinsmoselle estate. 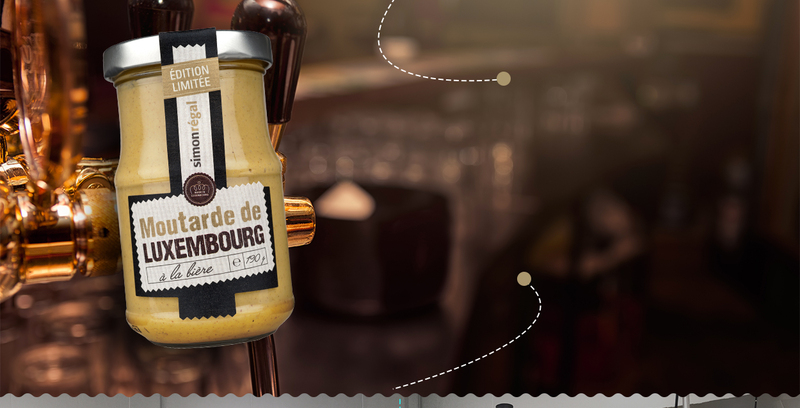 Simon beer mustard (limited edition): The best of beer and the best of mustard caught in one jar! 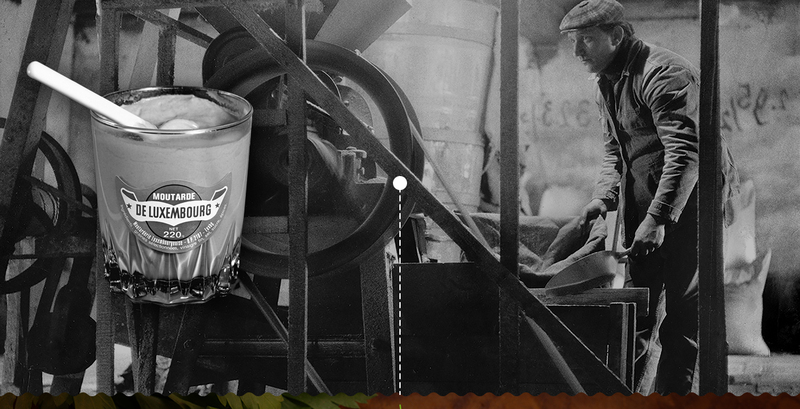 This limited edition is the result of a partnership with the Simon brewery. 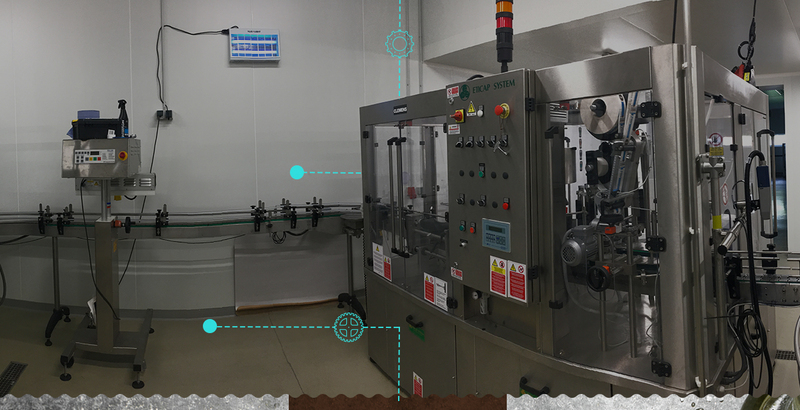 Purchase of new production machinery and a new packaging chain in order to meet demand. Change of recipe for the egg and lemon mayonnaises: now even tastier! 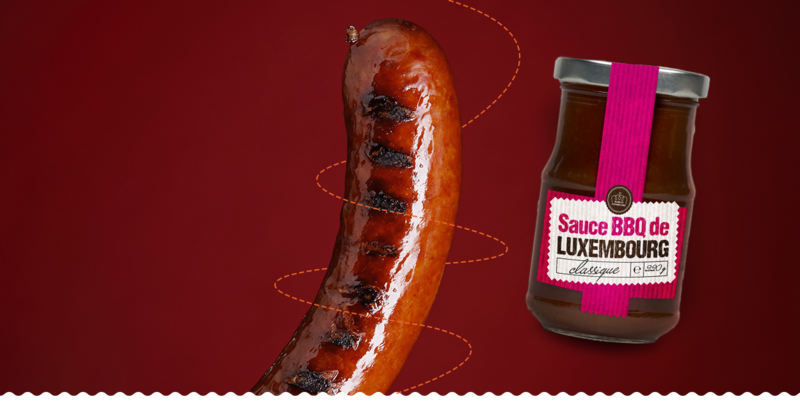 Launching of BBQ sauce, the perfect match for grilled meals.